We’ve got a special surprise for you in March. 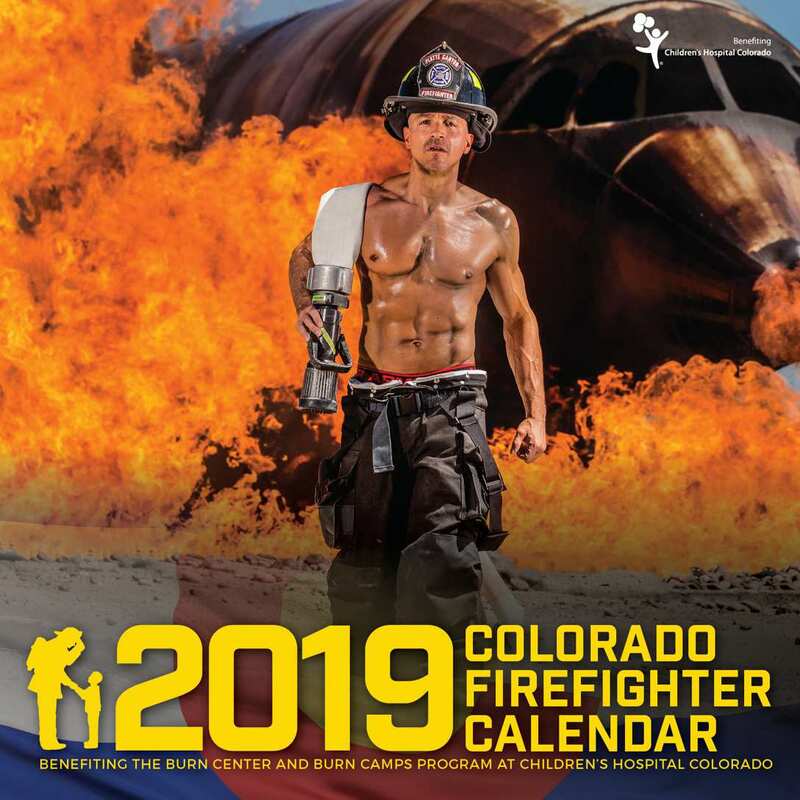 Ms. March is a badass female firefighter from Denver Fire. Trisha started her career as a firefighter with a private fire service and as a reserve firefighter in Arizona, and has been with Denver Fire since 2004. She spends most of her time on the truck because she LOVES truck work! Trisha finds inspiration from God, who has always inspired her to be a better woman. She tried out for the calendar because she loves kids and believes in the cause. More than most, Trisha knows what it’s like to be a kid dealing with challenges because she lost her eye to cancer at a young age. “I think kids need to know they can achieve their dreams despite the obstacles they face,” Trisha says. Trisha follows a consistent and steady workout routine to stay in shape. She works out six days a week and lifts heavy! She also eats a clean diet (most of the time). You wouldn’t know it by looking at her calendar shot, but Trisha has five kids including two crazy toddlers. Trisha wants people to know that when they buy a calendar they are doing much more than just buying a calendar for their wall – they are changing lives and helping kids who need their help.